You may be thinking – ‘What is the big deal about how or when and what I eat or drink?” But to be frank with you, I am sorry - I will not leave you alone on this one. I will not sit back and watch you suffer ignorantly. It is my duty to let you know the truth about your health and nutrition, even as regards a simple thing as drinking ice cold water. Oh, no! You don’t stuff your system with food and gulp down water or whatever drinks you wish just anyhow. Truth is – there is a proper way and manner to combine and eat your different foods, even especially your fruits, and drink your water, for the most effective and beneficial natural health results. For you to get the maximum health benefits from your fruits, be sure to eat your fruits on an empty stomach! Fruits are actually the most important set of your categories of foods; Once you eat them they go to cleanse and detoxify your system and get it ready to take something more solid and heavy. And so it pays to take your fruits before taking your main meals. The fruits you take on an empty stomach will further supply you with the needed dose of energy as well as help in the elimination of excess or inordinate fats such as tummy fats, etc. And so it is very important I urge you again to always eat your fruits before your main meals and also do not make the mistake of eating your fruits immediately after you've just had a meal. 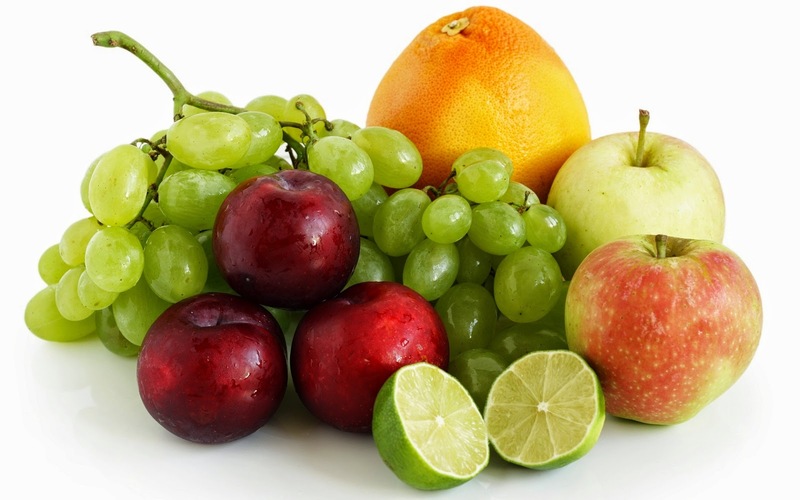 If you must eat fruits after your meal, just make sure you wait for some hours – say three to four hours after. Do you know what happens if you eat your fruits immediately after your main meal? Well, you may have noticed it without knowing what was wrong with you. If for instance you eat your main meal such as whole grain bread, yam, eba or rice, just before your fruits e.g. water melon, etc, what happens is that the fruit is ready to proceed straight and down to your intestine, but it is hindered from doing so. Meanwhile, the food you ate is busy rotting and fermenting and turning to acid; by the time the fruits now get in contact with the food together with the digestive juices in the stomach, the entire mass of food begins to spoil or putrefy.